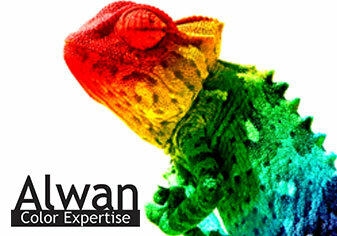 All Process Control, Standarization and Colour Management services. 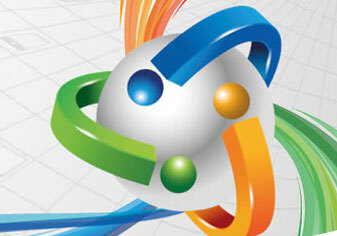 All demand in Digital, Content management, Digital Assets Management, Digital Publishing solution. 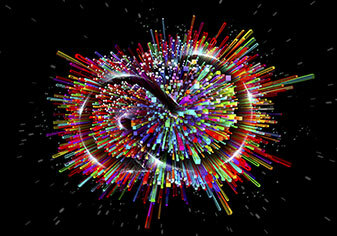 Activate a Digital marketing solution using Adobe Marketing Cloud. Allows you to create apps for tablets and phones fully independently, and publish them in Apple’s App Store, the Google Play store or the Amazon Appstore. 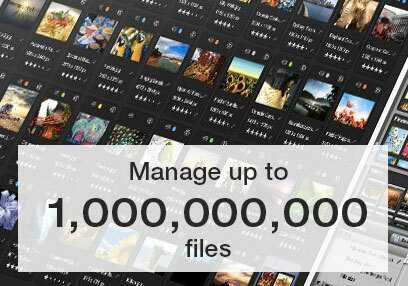 Easy to create your story for multiple channels. 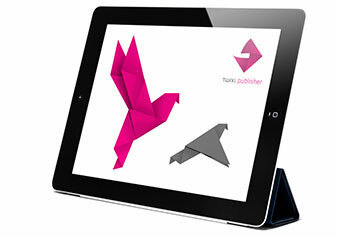 Writing for the Web; posting on Facebook; sending a tweet; creating a print or tablet layout at the same time. 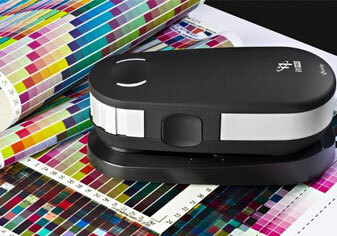 Color Control and Standardization across printing technologies. 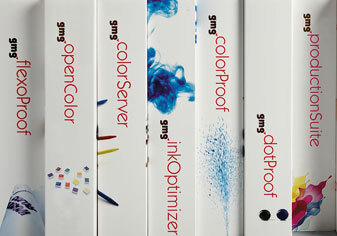 Industry leader in color management systems and software solutions. 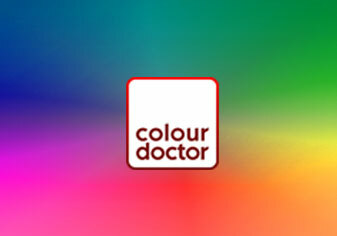 Our new services to fulfil the important piece of the graphic art workflow.